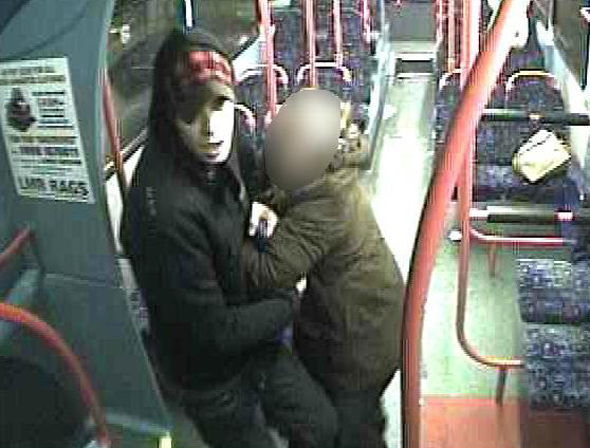 Coventry police are appealing for witnesses after a pensioner was pulled off a bus by a man trying to steal her bag. The 67-year-old was on her way home from work on the number 13 bus, having got on at Jubilee Crescent going towards the city centre at around 5.30pm on Friday 3 January. A fellow passenger got up to get off the bus at Sandy Lane and as he passed the woman, he asked if she knew the time. As she started to check for him, he made a grab for her bag, but the lady’s arm was through the handle, so as he pulled she was forced out of her seat and dragged along the bus. 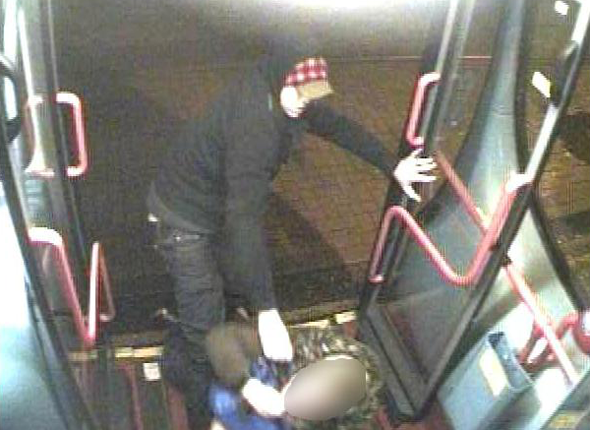 The plucky pensioner refused to let go of the bag and was pulled from the bus onto the floor, where the would-be thief only let go when she bit his hand, forcing him to flee. Investigating officer PC Lisa Jones from Coventry CID, said: "This was a shocking attack on public transport. The lady suffered bruising to her leg and shoulder, and grazing on her hand, causing a lot of pain and discomfort. "She was very distressed by the incident and we are determined to find the person responsible." 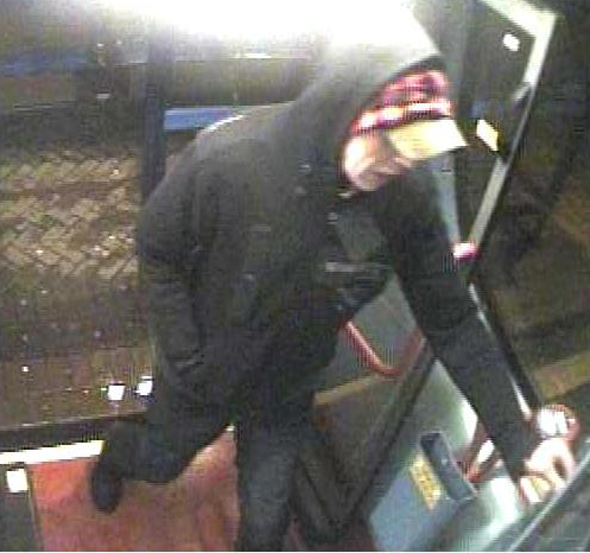 Anyone who recognises the man in the CCTV image is urged to contact PC Jones on 101 or alternatively information can be given anonymously to Crimestoppers on 0800 555 111.